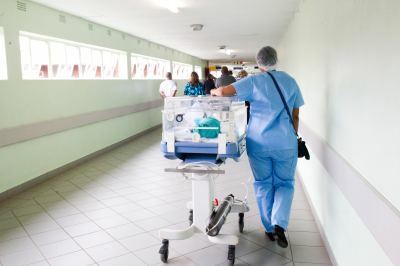 Great Ormond Street Hospital Charity has recently implemented a new Salesforce CRM solution to underpin their ambition to engage their supporters in the best possible ways, utilising modern technology to help . 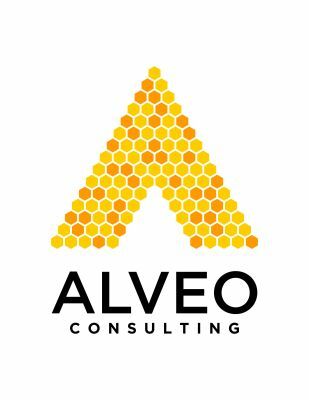 Alveo Consulting assisted the project implementation by providing change management support covering four key components - communications and engagement, training and adoption, post adoption support and project team support. 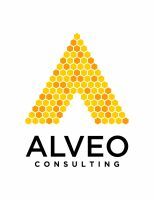 Alveo ensured activity was on track and that the Charity was prepared for a move to business as usual model once our consultancy ended.